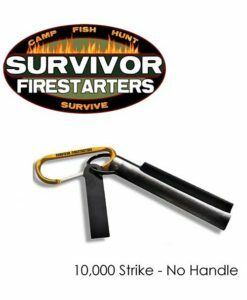 You can survive a few weeks without food, but most people can only only a few days without water. 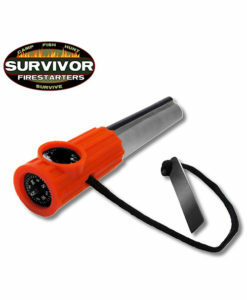 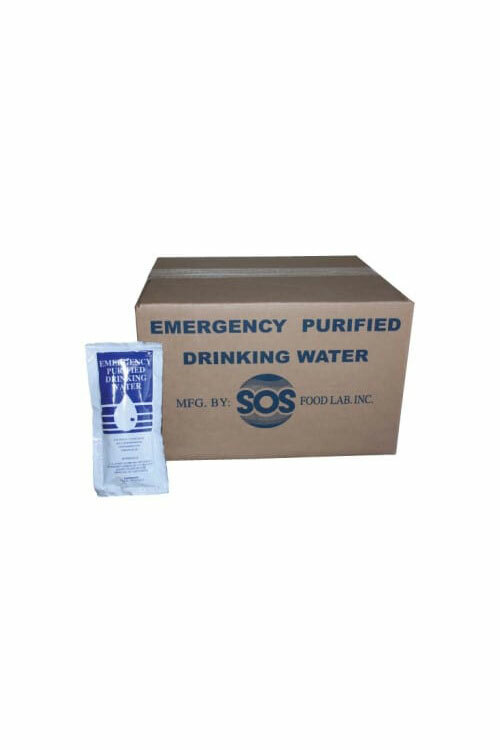 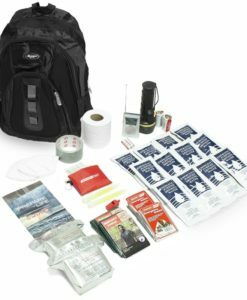 These SOS Emergency Drinking Water Pouches are so easy to throw into your emergency kits, cars, boats, and camping gear. 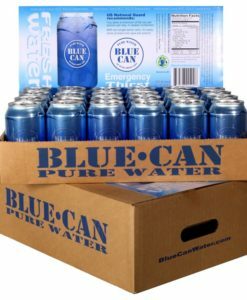 A case of 96 water pouches provides 12 litres of purified water for immediate and convenient use. 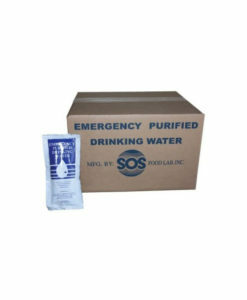 A case of SOS Emergency Drinking Water Pouches is a 12 litre supply of 96 conveniently packed 125 ml foil pouches. 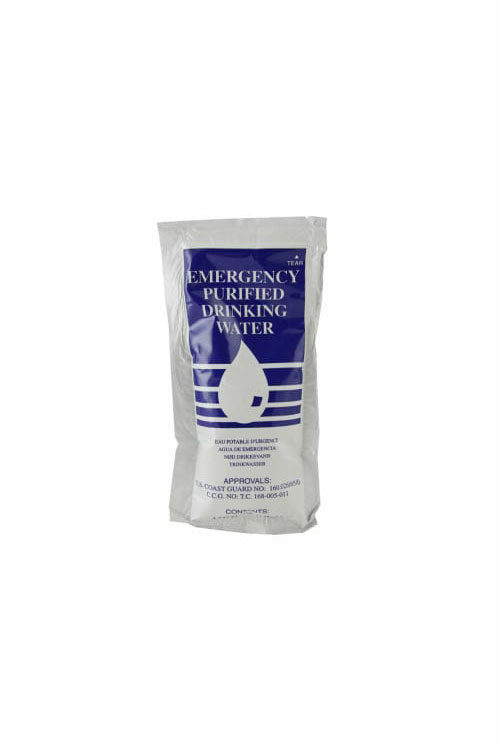 Made compact and durable for easy storage, these pouches are the perfect emergency water option for 72 hour emergency kits, cars, hiking, camping or boating. 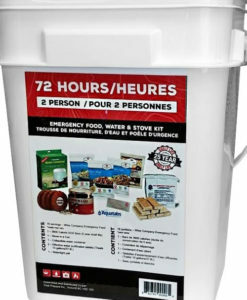 With a shelf life of 5 years, they are also a great choice for schools and offices. 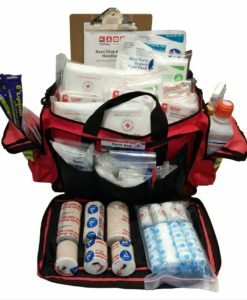 Be sure to contact us for bulk orders for your organization.